The University and Academic Affairs Committee ensures students have the best academic experience possible and focuses on issues regarding the education process. The academic experience is essential to Chapman’s mission as an institution of higher education. 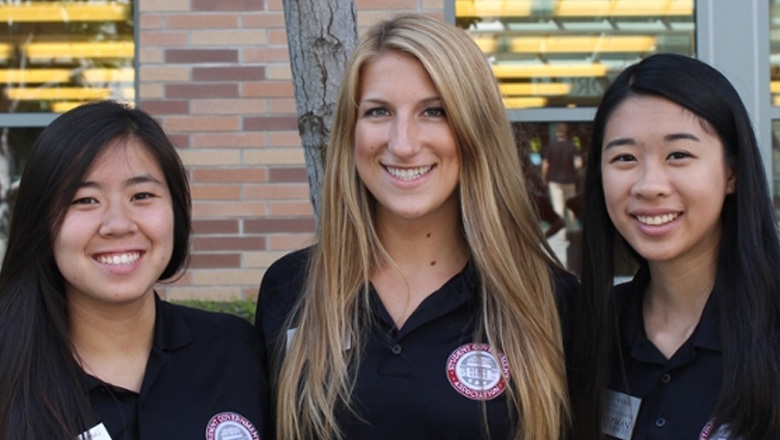 If you have any issues or concerns related to university and/or academic affairs please contact the chair of the committee, Saba Amid at cessenator@chapman.edu.